This bark collar is carefully made for small and sensitive dogs with barking issues. The Canicalm Sonic & Vibration Bark Collar Is designed for small and sensitive dogs with barking problems. It doesn't provide stimulation but it corrects your dog thru ultrasonic sound and vibration where it’s contact post is designed to suit small and sensitive dogs while its adjustable vibration detection is adjustable that makes your training more powerful, efficient with great results. How does the Canicalm Sonic & Vibration Bark Control Collar Work. This Anti Bark Collar uses Vibration and Sonic sound to distract the dog from Barking. You have a combination of modes for Both Vibration/Sonic - Ultrasonic only - Vibration Only. You can also adjust how sensitive the Bark Detection is (it uses Vibration from the vocal cords to detect the bark) More sensitive will mean the Numaxes Bark Collar will go off more often. What are the Best Features for the Bark Collar? What's in the Canicalm Sonic Package? This selection is best for you not to take away the bark out of your dog, however, to teach him that nuisance barking is not allowed. The Canicalm Sonic is highly customizable, that you can adjust the sensitivity of bark detection from low, medium and high as you can personalize your training, on how you want your dogs to behave. With the Canicalm Sonic, we hit upon and set off the stimulation out of your dog’s vocal chord vibration. This makes positive that the stimulation will be given at the proper time depending on the sensitivity set on the collar ensuring that you efficaciously teach the dog to remove nuisance barking. You have nothing to worry if the collar setting is being accidentally changed or turned off because of the magnetic key is where you can only change the modes on/off by using this key (The only way to change the modes on and off is only at the magnetic key and prevent those accidents.). To prevent too many stimulations in your dog, the Canicalm Sonic will shut down for 15 seconds before restarting by itself if the collar gets activated for 5 quick successions. The battery life can be last up to 12 weeks that is essential to this device as it can guarantee you that Canicalm Sonic is operating well. 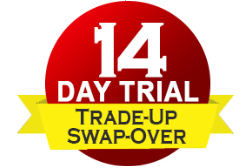 Its 1.3 V CR2450 Lithium Battery will last as long as ninety days earlier than replacement. 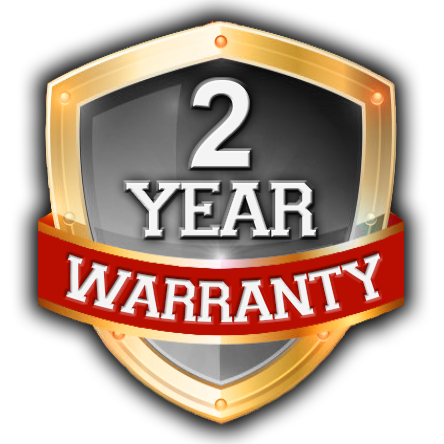 We have a 2-year manufacturers warranty to ensure that your Canicalm Sonic is in the best condition and factory defect free. The Canicalm Sonic and Vibration Bark Collar covered by the manufaturer’s warranty for 2 years! All products offered by The Perfect Paws have 30 Days Upgrade Guarantee for your satisfaction.